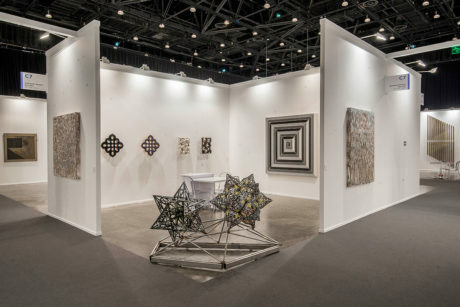 Art Dubai is one of the leading international art fairs in the Middle East, Africa and South Asia. 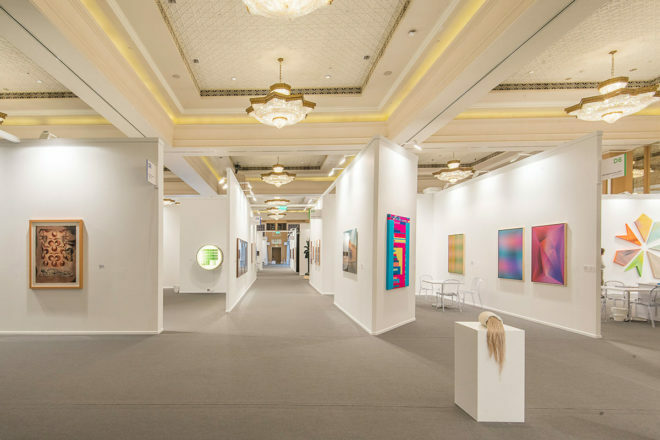 The fair features 105 galleries from different countries exhibiting artworks across 4 gallery halls which attract hundreds of visitors including local and international collectors, artists and art enthusiasts. 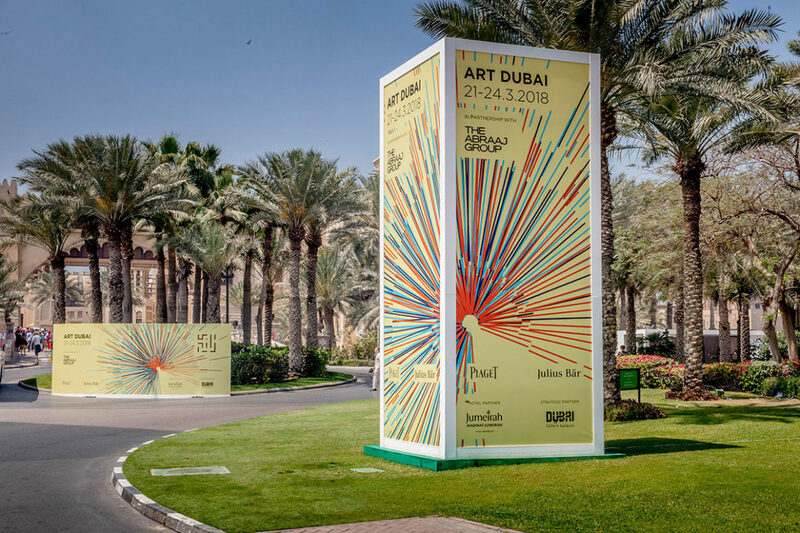 As the building contractor for Art Dubai since 2007, we were tasked at providing everything from the construction of exhibition areas, common areas, Residents, Sheikha Manal Little Artists Program to the foyer, entrances, The Abraaj Lounge & wall, Abraaj Group Art Prize and sponsored areas. 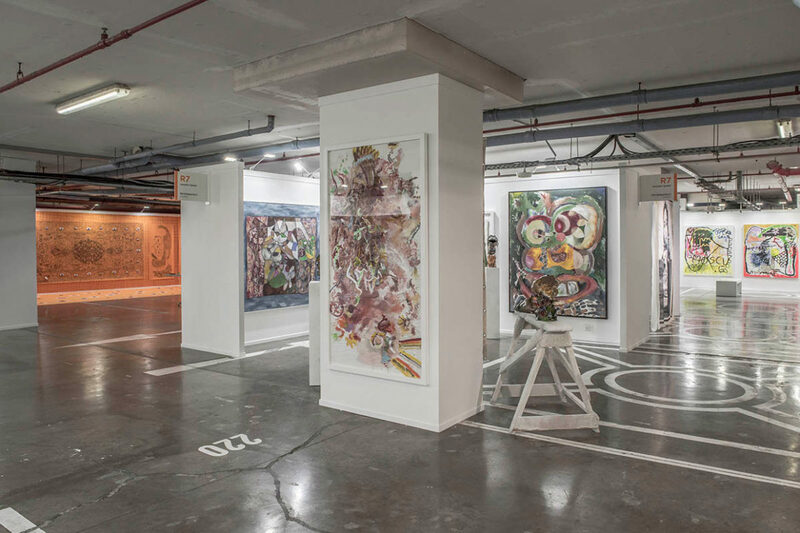 This huge exhibition required the involvement of all departments to ensure a smooth and successful delivery. All elements were delivered and built by more than 100 workforces across 5 days of installation. 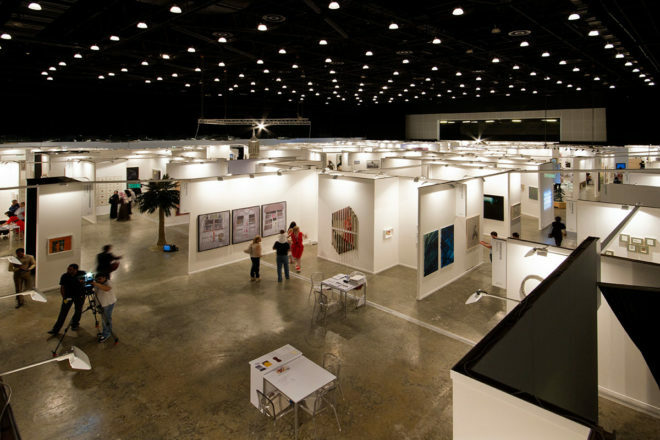 Our team also supplied the furniture and set up the décor for some areas of the art fair.